The Israeli media outlets considered that the statements made by the Saudi Crown Prince Mohammad bin Salman on the Zionist right to establish a national state in Palestine resembles Balfour’s Declaration, adding that after 100 years, Balfour’s Declaration was redrafted by an Arab official. Haartez said that Saudi is ready to cooperate with the Zionist entity before signing a peace treaty, noting that the Saudi and Israeli officials have met to set the security coordination between the two sides. The Zionist entity also welcomed MBS’s statements, and media circles called for inviting him to attend the celebrations which commemorate the 70th anniversary of establishing ‘Israel’. Saudi Arabia’s crown prince Mohammed bin Salman (MbS) admitted in a wide-ranging interview in The Atlantic that Saudi nationals have funded terrorist groups, and quite stunningly – that Israelis are entitled to live peacefully on their own land – yet another indicator that the relationship between Riyadh and Tel Aviv is strengthening. Bin Salman’s comments come days after a U.S. judge rejected Saudi Arabia’s request to dismiss lawsuits accusing it of involvement in the 9/11 attacks. Saudi Arabia does not currently recognize Israel – maintaining for years that normalizing relations all depends on the withdrawal from Arab lands captured in the 1967 Middle East War – territory Palestinians claim to be theirs for the establishment of a future state. Recall that the first two stops Donald Trump made as President were Saudi Arabia and Israel, where he met with Israeli Prime Minister Benjamin “Bibi” Netanyahu and Saudi Arabia’s King Salman to discuss a coalition to fight terrorism – which, aside from the US and Israel, includes Egypt, Saudi Arabia, Kuwait, the UAE, Bahrain, Oman and Jordan – assembled to fight the Islamic State and curtail Iran’s regional ambitions. Last November, the 32-year-old bin Salman announced plans to “wipe terrorists from the face of the earth,” by forming a coalition of 40 Muslim countries to defeat ISIS. Speaking at a summit of defence ministers from across 41 majority-Muslim countries he spoke of a need for a “pan-Islamic united front” against terrorism. He said: “In past years, terrorism has been functioning in all of our countries… with no coordination among national authorities. The first official meeting of the new Muslim alliance was held a week later – just two days after an attack at a Mosque in Egypt killed over 300 people, including 30 children – in what was called the country’s worst terrorism incident. Meanwhile, bin Salman traveled to Washington D.C. in March, where he began what’s been described as a cross-country road show to lure American firms and investment to Saudi Arabia – a crucial component of his “Vision 2030” plan to wean the ultraconservative kingdom’s economy off its reliance on oil. 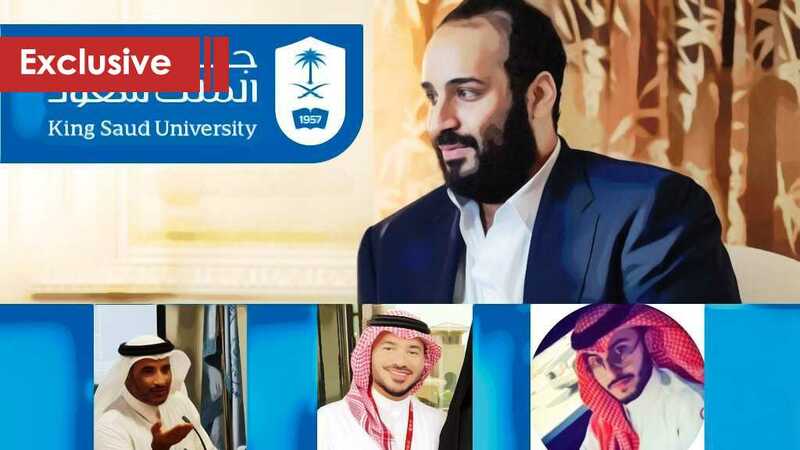 Since being appointed heir to the thrown, MbS, 32, has embarked on what fawning US media have described as an “ambitious” reform agenda. He has earned-widespread praise for lifting restrictions on women driving while loosening rules around male-female interactions and also reining in the country’s religious police. 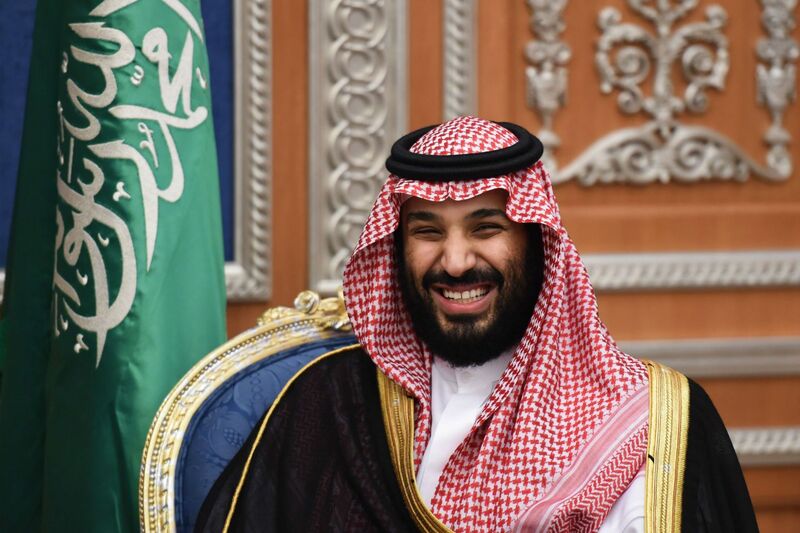 In an effort to wean the Kingdom off of its dependence on oil, MbS launched his Vision 2030 initiative – a plan that relies on foreign investment. Saudi Arabia’s Crown Prince Mohammed bin Salman [MBS] has recognized “Israel”, stressing that “Israelis” are entitled to their own land. “But we have to have a peace agreement to assure the stability for everyone and to have normal relations,” he added. He further noted that Saudi Arabia would establish economic ties with the Tel Aviv regime after conflict with the Palestinian Authority is settled. The announcement is the latest step in the kingdom’s path moving towards normalization of diplomatic relations with the Tel Aviv regime. 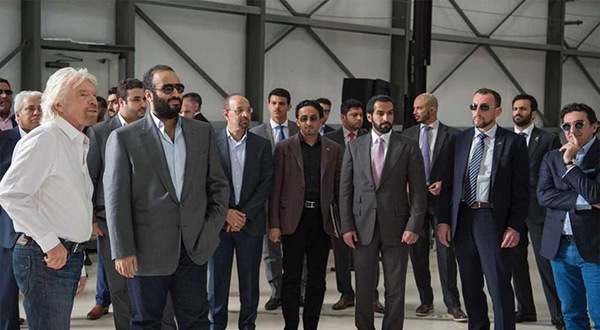 On Friday, MBS met with the leaders of a number of pro-“Israeli” lobbying groups during his tour of the United States. According to a leaked copy of his itinerary, the “Israeli” Haaretz daily reported that bin Salman had conferred with officials from the American Israel Public Affairs Committee (AIPAC), Stand Up for “Israel” (ADL), the Jewish Federations of North America (JFNA), Presidents’ Conference, B’nai B’rith and the American Jewish Committee (AJC). Speaking in an interview with France 24 television news network on December 13, 2017, Saudi Foreign Minister Adel al-Jubeir said the kingdom has a “roadmap” to establish full diplomatic ties with the Tel Aviv regime. The “Israeli” military’s chief-of-staff, Gadi Eizenkot, recently said the regime was ready to share intelligence with Saudi Arabia on Iran. 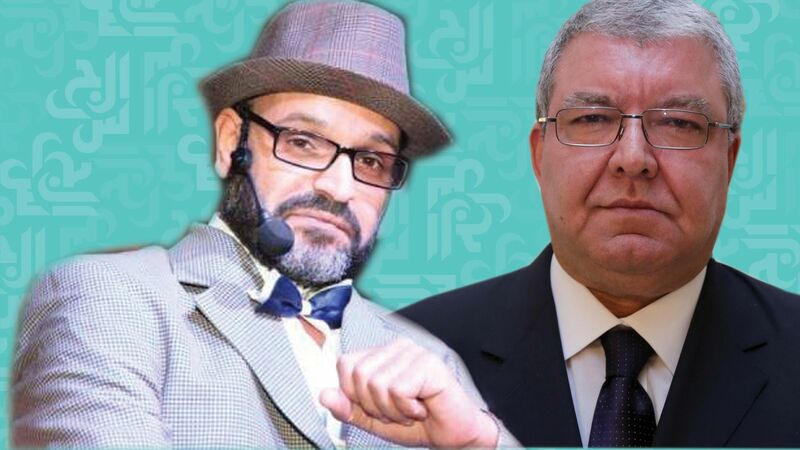 – يا معالي الوزير، هل تتذكر أنّ هناك من جرى اتهامه بما لا يقلّ خطورة عما وصفته باتهامك بالعمالة، بعد اغتيال الرئيس رفيق الحريري، وبمؤتمر صحافي رسمي لرئيس الحكومة، وبدون أيّ دليل، واقتُحم منزله وتمّ النيل من سمعته والتحريض على قتله، وكانت الأجهزة الأمنية التي تتباهى بصدقيّتها، هي مَن فبرك ومَنْ أعدّ ملفات الاتهام والشهود الزور، وهي مجرد مسخرة وفعل انتقام مريض وتوظيف سياسي مشبوه، وأنّ هؤلاء لبنانيين مثلك لهم عائلاتهم وسمعتهم ووطنيتهم، ولك كشخص أن تخالفهم الرأي، لكن لا يحقّ كوزير أن تستذكر حادثة أقلّ شأناً مما تعرّضوا له بفضل إنجازات تيارك السياسي الذي وظف مسؤولية شخصياته السياسية على أجهزة أمنية ليوظّفها لحساباته الفئوية، والمبرّر الوحيد لذاكرتك الأحادية هو شخصنة الحدث طلباً للتعاطف، والحساب انتخابي، والنفي هنا يأتي في معرض التأكيد. كنت من اليوم مستعداً لارتكاب هذه التجاوزات ووزارتك هي المعنية بالعملية الانتخابية ونزاهتها، فأنت أكثر المطالبين بين زملائك بإثبات الحياد بالقدرة على الفصل بين صفتك الوزارية وكونك مرشحاً، وإ ثبات الحياد الوزاري في ملفات الانتخابات بمواقف الوزير وتصريحاته وسلوكه، وأول الثقة بالأمن، يا معالي الوزير، ليست الثقة بالأجهزة الأمنية التي لا تُعوزها الأهلية ولا الشجاعة ولا الكفاءة، ولا الثقة بالقضاء الذي لا تعوزه أهلية وكفاءة وشجاعة. أول الثقة بالأمن كما بالانتخابات هي الثقة بوجود وزير قبضاي شجاع يحمي الأجهزة من التدخلات السياسية، ويترفّع عن توظيف صفته الوزارية لحساب فريقه السياسي وحكماً لحساب مصالحه السياسية، والوقت لم يفُت بعد. العناوين التي تثيرها قضية زياد عيتاني تتخطاه كشخص وتتخطّى براءته أو إدانته ولا يحلها الكلام الهادئ الذي يريد سحبها من التداول بالإيحاء أنّ كلّ شيء تحت السيطرة ويسير وفقاً للأصول، فليست قضيتنا إنْ جرى تحويل ملف القضية من جهاز إلى جهاز بقرار وزاري أو بقرار قضائي. 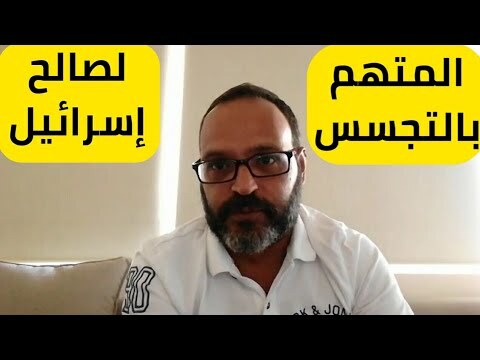 قضيتنا أنّ أمامنا عملياً روايتين لا يمكن الجمع بينهما رواية صدرت عن وزير الداخلية، تقول ببراءة عيتاني وباتهام مَن حقق معه ووجّه له الاتهام بالخلفيات الحاقدة والطائفية، وما أعقب كلام الوزير من مصادر أمنية منسوبة لشعبة المعلومات، اتهام للرئيس السابق لفرع مكافحة جرائم المعلوماتية بفبركة التهمة استناداً لخبرة قراصنة، ولأهداف شخصية بعضها ملتبس وبعضها وصفه الوزير بالحقد والطائفية. وفي المقابل أمامنا رواية وردت في بيان رسمي لجهاز أمن الدولة، تتمسّك بالاتهام وتسنده لاعترافات عيتاني الموثقة والمسجلة والواردة دون ضغوط، وبحضور مفوض الحكومة لدى المحكمة العسكرية. وأمام هاتين الروايتين لا ننحاز لإحداهما، وما يعنينا أبعد مما ينتج في القضية نفسها. فالقضية تطال أموراً أشدّ خطورة لا تحتمل اللفلفة وعلى الدولة كدولة بمؤسساتها أن تجيب المواطنين عن الأسئلة التي تطرحها. المسألة ببساطة هذه المرة أنّ الضابط المتهم بالفبركة محسوب على الخط السياسي ذاته الذي يحتاج براءة عيتاني انتخابياً، والفبركة تهمة وجهت لهذا الضابط الذي شغل مسؤوليات هامة في فروع الأمن، ووفقاً لرواية أمن الدولة إذا صدّقناها، البراءة مفتعلة ومفبركة، لاعتبارات انتخابية قال جهاز أمن الدولة إنها تخدم «إسرائيل» فقط. 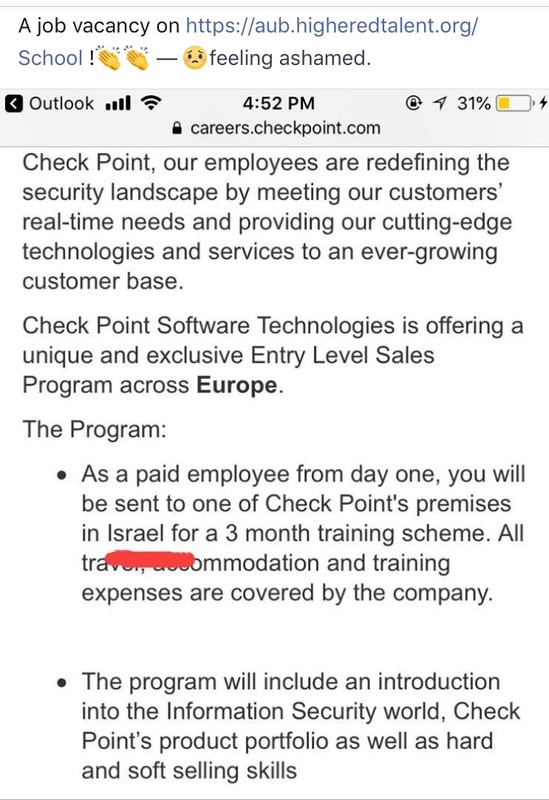 وإن صدقنا فهذا يعني تكراراً لحكاية مشابهة قبل سنوات، عنوانها شادي مولوي الذي قامت الدنيا ولم تقعد يوم تمّ توقيفه من قبل الأمن العام اللبناني، وبدأ معها الحديث الطائفي والمذهبي المقيت، وخرج رئيس الحكومة وفي ظروف انتخابية مشابهة يومها يحتفل بإخلاء سبيله، وبعد سنوات قليلة تبيّن أنّ مولوي مسؤول تنظيم داعش علناً في لبنان، فأخبرونا بمن نثق ومن نصدق، وأيّ الروايتين نعتمد، لكن تيقنوا، أنّ اتّباع أيّ من الروايتين له تبعات، واحدة تبدأ ببراءة عيتاني وردّ الاعتبار له وملاحقة المفبركين، لكنها تنتهي بسحب اتهامات المحكمة الدولية والاعتذار من ضحايا الفبركة وشهود الزور وفتح التحقيق لملاحقة كلّ مَنْ تورّط في لعبة الاتهام الملفق، والثانية تبدأ بوقف التلاعب بتحقيق أمن الدولة وردّ الاعتبار له وللضابط المتّهم بالفبركة وملاحقة مَن أراد إلصاق هذه التهمة به، وتنتهي باستقالة وزير حاول التلاعب بملف خطير لحسابات انتخابية، فاعتمدوا رواية واحدة واتبعوها حتى نهاية موجباتها، عليكم إن طلبتم احترام اللبنانيين لكم أن تختاروا. In UAE, Palestine’s Capital Is ‘Ramallah’! It seems that the United Arab Emirates has gone farther than Saudi Arabia in normalization with the Zionist entity, and even in adopting the occupation regime’s rhetoric. Weeks after US President Donald Trump recognized Al-Quds (Jerusalem) as the Zionist entity’s capital, and as Riyadh has been emerging as the spearhead of normalization moves, activists on social media shared a photo showing that Abu Dhabi recognizes Ramallah as the ‘capital of Palestine’. The photo, shared by Lebanese journalist Ali Mourad, shows a paper- reportedly a part of an Emirati book- that identifies the capitals and currencies of Arab countries. 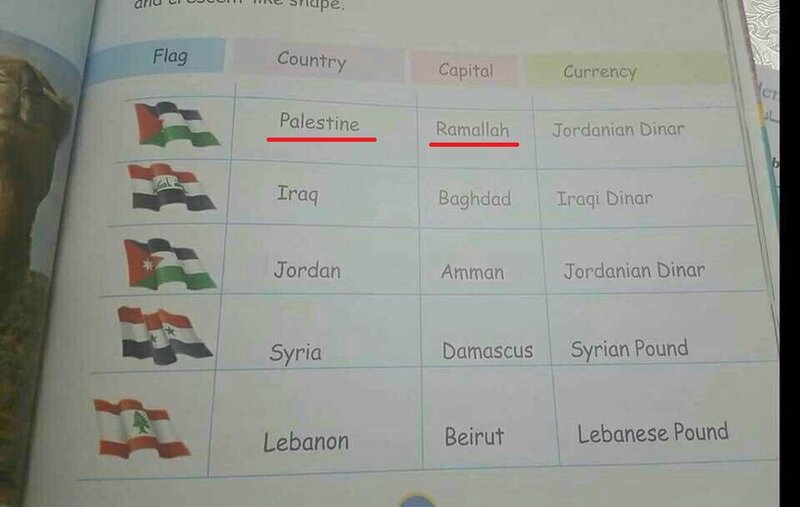 According to the photo, the capital of Palestine is ‘Ramallah’, while the currency there is the ‘Jordanian Dinar’. 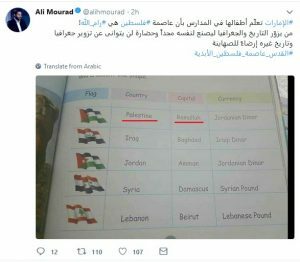 “UAE teaches school children that Palestine’s capital is Ramallah! 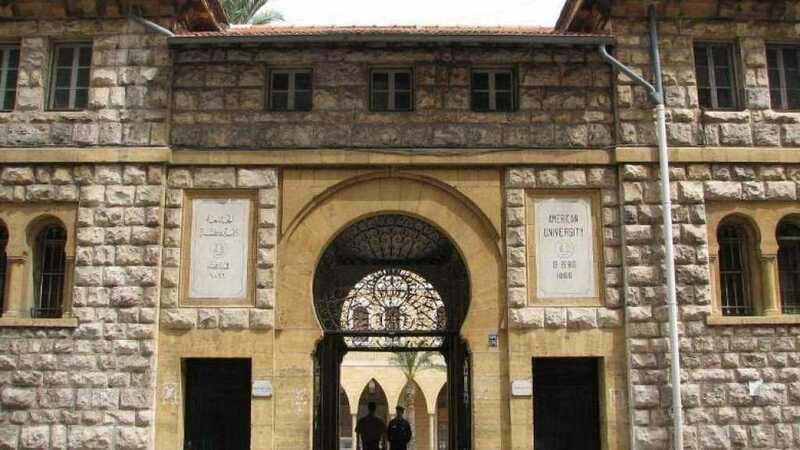 (A country) which falsifies its own history and geography in order to create glory and culture for itself, won’t slacken to falsify other countries’ history and geography in a bid to please Zionists,” Mourad, who is specialized with Gulf affairs tweeted on Saturday. Meanwhile, the Lebanese researcher noted that the photo was also shared on social media by several Palestinian activists. Taking a look on some Palestinian accounts on social media, especially on Facebook, it was clear that the same photo was shared by several Palestinians who were warning, in their posts, against dangers of such move on the Palestinian cause. Filed under: "Peace with Israel", Arab Zionists, Jerusalem, Normalisation, Palestine, Shalom, treason, UAE |	Comments Off on In UAE, Palestine’s Capital Is ‘Ramallah’!